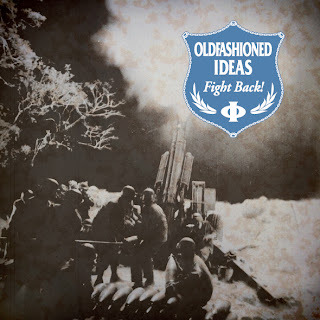 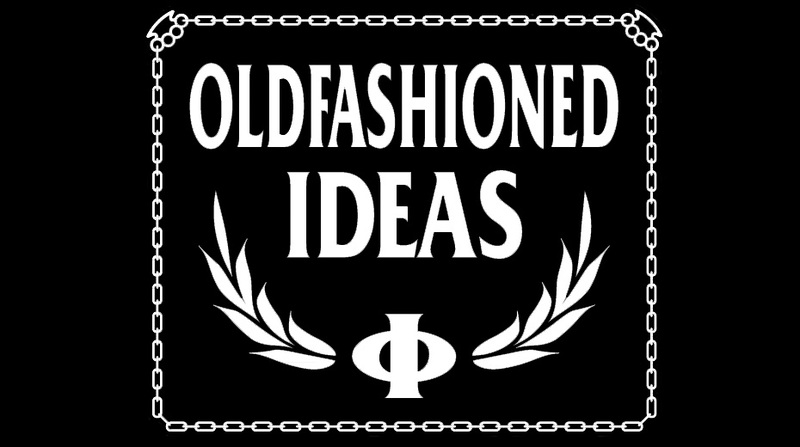 Oldfashioned Ideas: Fight Back! 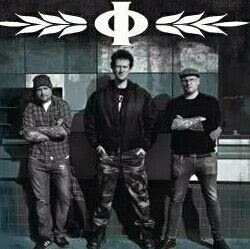 EP available for pre-order now! Our new 7" vinyl EP is available for pre-order now, orders will be sent out starting this friday the 17:th.